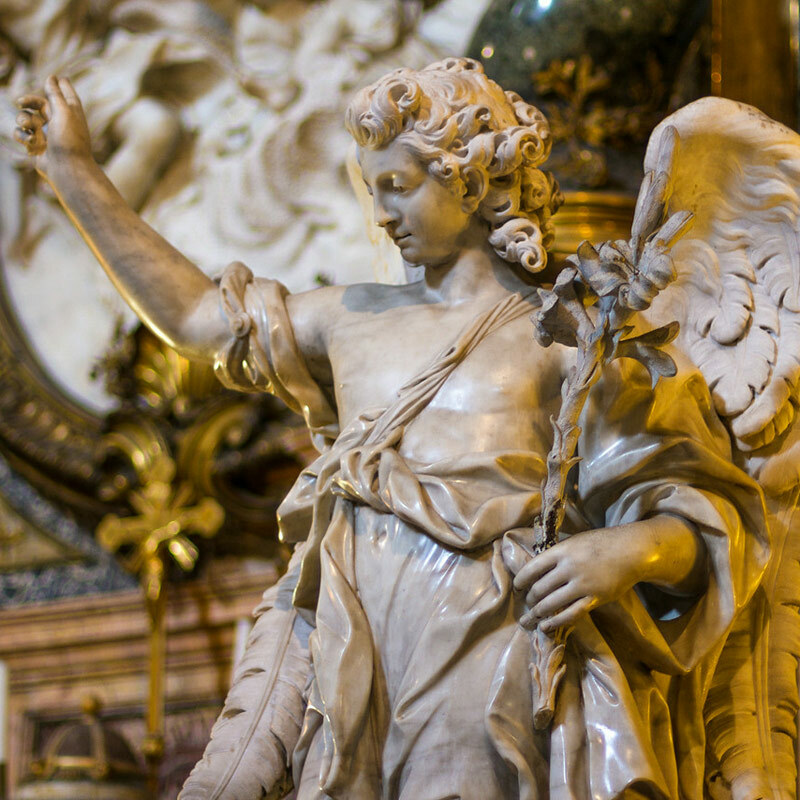 Whether you're an expert traveler or a first-time visitor to Italy, Rome Today Tours has a tour for you. 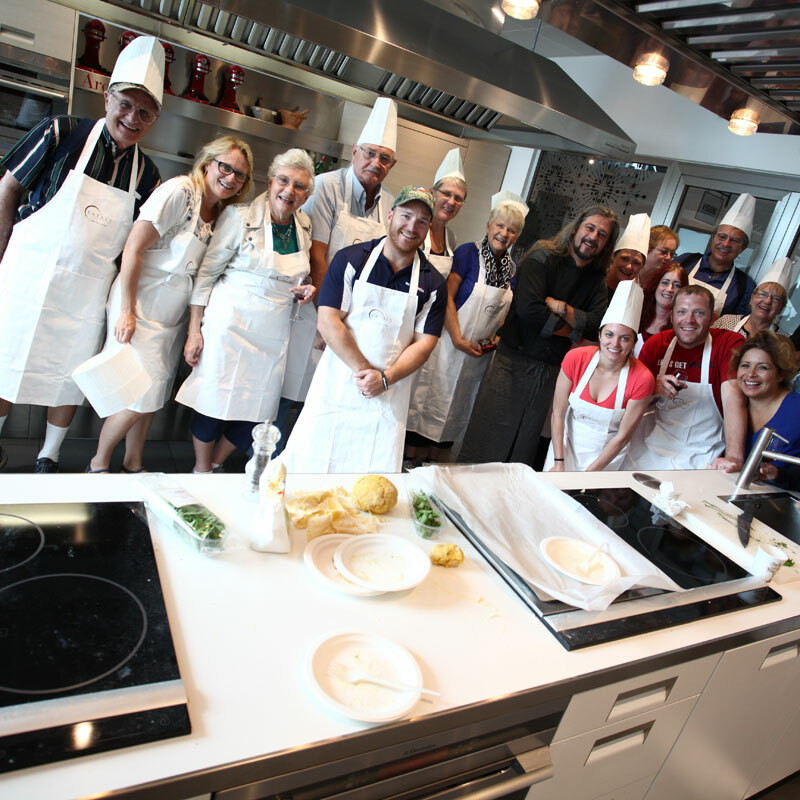 Make your trip to Italy an experience you will always remember. Religious or not, we could all use a spiritual getaway, helping us restore faith in life. Enjoy a romantic getaway of the best of Rome, Florence and Tuscany. Whether you're planning a wedding or celebrating a birthday, anniversary, reunion this tour can be tailored to the occasion. 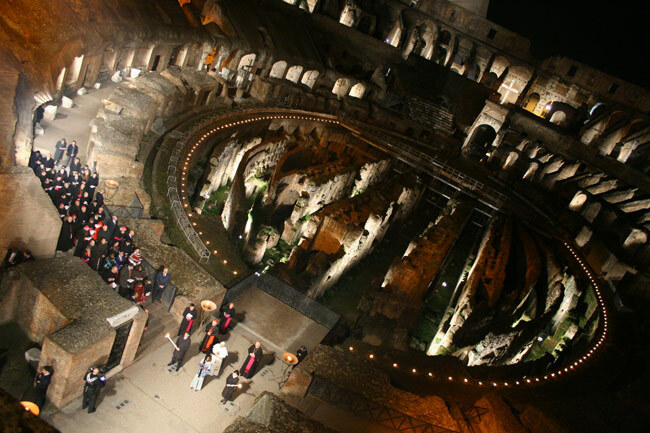 Rome Today Tours offers custom-made tours of Italy. No matter what time of year you travel, we'll tailor your trip to current Italian cultural events, and coordinate everything from tickets to English-speaking chauffeurs and local guides. You'll have the opportunity to see monuments and main sites, as well as off-the-beaten path gems. Rome, or Roma, the capital of Italy and the region of Lazio, lies at the center of the country just to the east of the Tyrrhenian Sea. Also referred to as La Citta Eterna, The Eternal City, Rome is home to Vatican City, the smallest independent state in the world, and sits just along the Tiber River. Points of interest in Rome include the Vatican Museums, the Sistine Chapel, Borghese Gallery, Capitoline Museums, Pantheon, Colosseum, Roman Forum, Trevi Fountain and more. And it wouldn't be Rome without the outdoor food and wine markets, high-end shopping, as well as vinotecas — wine bars. Don't worry, we won't let you leave Italy without a proper introduction, or more like a proper affair, with its finest cucina, vino e dolci; Italy's finest food, wine and sweets. Living La Dolce Vita means meandering through romantic, Barberini-fountained piazze with a gelato in hand. Like the famous saying, "When in Rome..."
Firenze, or Florence, is the capital of the Tuscany Region, located just a couple hours north of Rome, among famous rolling hills and wineries. Some of the most common Italian wines seen in America today hail from this area, especially Chianti, Montepulciano and Montalcino. The former home of brilliant minds Michelangelo, Dante and Galileo (among other greats), Florence is also known for its Renaissance art, architecture and history, as well as Italian fashion. 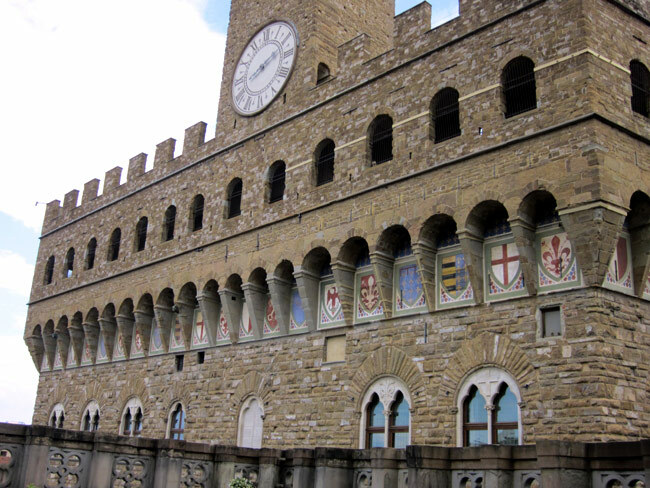 Points of interest include the Statue of David at the Galleria dell'Accademia, The Uffizi Gallery, Il Duomo - Cathedral of Santa Maria del Fiore, Il Campanile (Bell Tower), Museum of Archaeology, National Museum of Bargello, Boboli Garden and The Pitti Palace. Like Rome, the city is known for outdoor food and wine markets, high-end shopping, as well as vinotecas. Venezia, or Venice, sits on the Adriatic Sea and is the capital of the Veneto Region. Located in northeastern Italy, the city is about a five-hour train ride from Rome. While much smaller in population than Florence or Rome, Venice was once a large influence in trading and maritime, most notably in the Middle Ages and the Renaissance period. Additionally, the city is in a very advantageous area as it is also a short drive from the Alps, or to Eastern and Central Europe. The "City of Water" is mostly a marshland, with over a hundred little islands strung together with canals, bridges, and those cute Venetian men in striped shirts rowing a gondola or steering a vaporetto — water taxi. Most travelers head to a restaurant where pesce, fish or seafood, is elegantly served, perhaps with a nutella crepe or espresso for dessert. 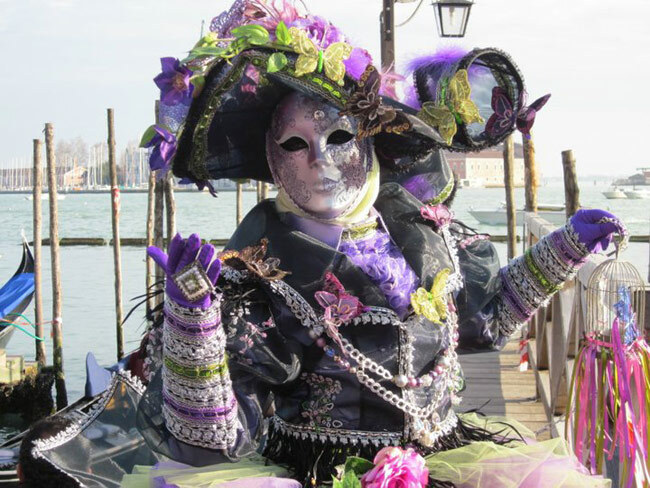 Points of interest include the famous Canale Grande, Gallerie dell’Accademia, Museo del ‘700 Veneziano (Museum of 18th-Century Venice) and the Peggy Guggenheim Collection. 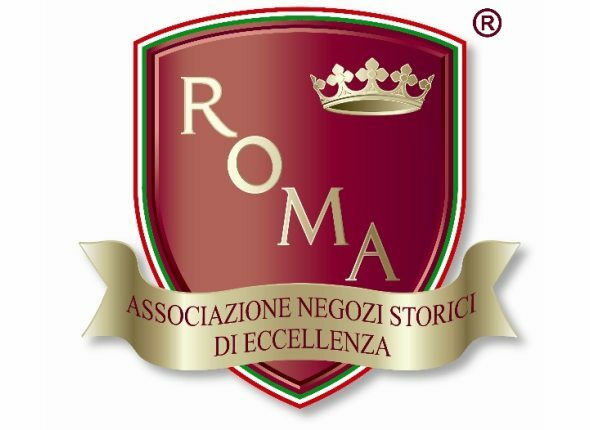 Rome Today Tours is partners with the Association of Historical Stores of Excellence in Rome (Associazione Negozi Storici di Eccellenza di Roma). This exclusive association is made up of historically significant businesses in Rome that have served the community for more than 70 years of continued business, selling the same item, by the same family, often times in the same exact location.